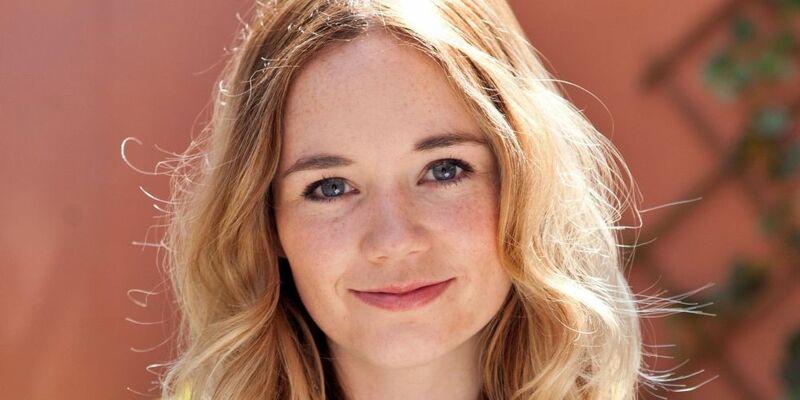 Hollyoaks star Daisy Wood-Davis is joining Holby City for a guest stint next year. Best known to soap fans for her role as Kim Butterfield on Hollyoaks, Daisy has been filming with the cast of Holby, for an episode due to air next spring. Daisy has been cast in the role of Phoebe Crowhurst – who is the sister of Jack Ryder's character Evan.